The 2019-2020 Professional Squash Association (PSA) Women’s World Championship will take place in front of the Great Pyramid of Giza, the only ancient wonder of the world to remain largely in tact, after an agreement was reached today between the PSA, Egyptian events company I-Events and title sponsors Commercial International Bank (CIB). 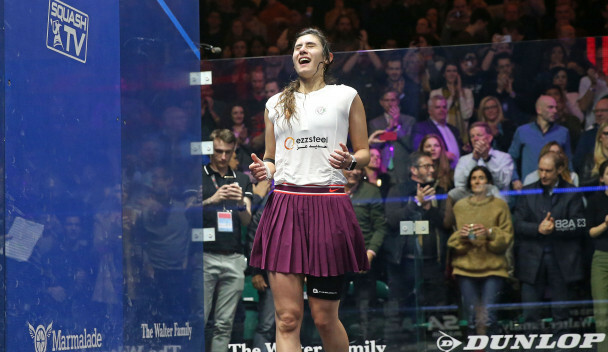 Due to be held from October 23 to November 1, 2019, the tournament will bring 64 of the best female squash players in the world together to compete for the sport’s biggest prize - and a share of a $325,000 (£247,000/€287,000) prize fund - with the spectacular pyramids set to provide a stunning backdrop for the first time since the Al Ahram Open was staged there in 2016. It will also see the World Championship return to the Pyramids at Giza for the first time since 2006 - when Australian David Palmer defied the odds to defeat France’s Grégory Gaultier and win one of the greatest-ever men’s finals. 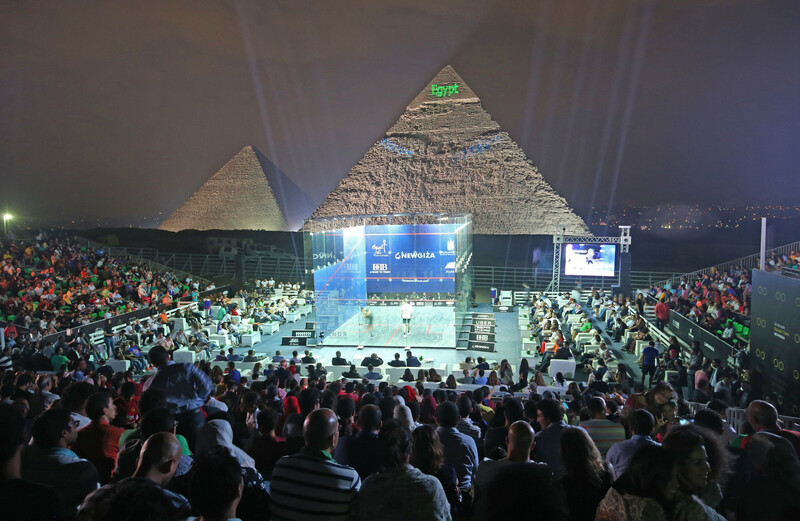 The Great Pyramid of Giza is only one example of the spectacular locations that squash has helped enhance in a dynamic way over the past years. A glass court has been erected at locations such as New York’s Grand Central Terminal, on top of the Peninsula Shanghai, which overlooks the Chinese city's famous Bund waterfront, and the Théâtre Graslin in Nantes in France, among many others around the world. "We are thrilled to announce that the 2019-2020 PSA Women’s World Championship will take place in Egypt and are very excited to be bringing the sport back to one of its most iconic and breathtaking locations," PSA chief executive Alex Gough said. 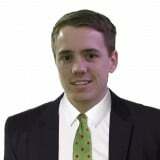 "The PSA World Championship is the most significant title in squash. "For our top female athletes to have the opportunity to compete for the sport’s grandest prize in front of one of the most historic locations in the world is something we are all excited by. "The Pyramids at Giza have become synonymous with squash over the past two decades and have provided the sport with some of the most iconic sporting images of all time. "The winner of next season’s World Championship will have the chance to write their name into squash folklore when they lift the trophy in front of the Pyramids. "We have worked with I-events for almost a decade and have been continuously impressed with their ability to continuously raise the level of production at their tournaments. "We look forward to working closely with them over the coming year to ensure the 2019-2020 PSA Women's World Championship is one to remember." CIB chief executive and Board member, Hussein Abaza, added: "We are thrilled to be sponsoring an event of this magnitude and importance, which bookends a significant track record CIB has built throughout the years to bring squash to the forefront. "This partnership with PSA will not only propel engagement with the sport in the local arena but underscores our commitment to the exceptionally talented players who deserve a dedicated, engaged partner that wholeheartedly believes in their success." A men’s PSA Platinum event is scheduled to be staged at the same time as the Women’s World Championship. The PSA Men's World Championship is due to be held in Qatar’s capital Doha from November 7 to 15. In addition to their sponsorship of the 2019-2020 PSA Women's World Championship, CIB have also committed to becoming title sponsors of future tournaments in Egypt in both 2020 and 2021. "To bring the most important title in squash to one of the most recognisable landmarks in the world is both exciting and challenging and we are looking forward to delivering an event to remember in October 2019," tournament director Amr Mansi said. "I am happy that we are hosting two international Platinum tournaments in Egypt, the desire to have these championships play a significant role in reviving and restoring tourism in Egypt. "The Pyramids of Giza are recognised around the globe and have become part of squash history. "We were lucky to bring back the Al Ahram Open here in 2016 and we're excited by the prospect of improving on that event to make the 2019-2020 World Championships one of the greatest-ever squash tournaments. "I'd also like to thank CIB, who have been supporting squash here in Egypt for a long time and have partnered up with I-Events for the next three years as a title sponsor to bring back the most iconic event on the PSA calendar." Ali Farag and Nour El Sherbini were crowned as champions after all-Egyptian finals at the recently-concluded PSA World Championships in Chicago. Farag downed Tarek Momen in the men's final, while El Sherbini beat Nour El Tayeb to secure a third global crown.